Check the currency exchange rates before you go on vacation. Тема Прозор на слици. Аутор слика теме: imagedepotpro. 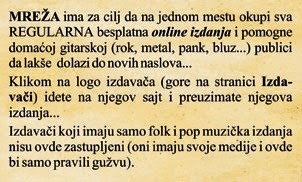 Омогућава Blogger.